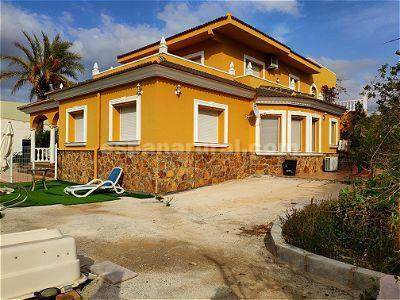 Spectacular villa for sale in Almeria. 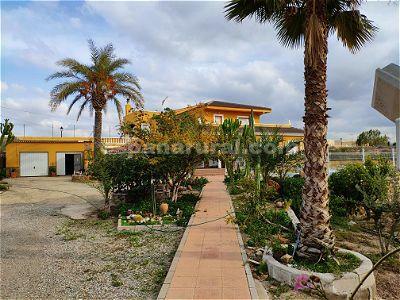 It is two minutes from all services in an unbeatable location and at the same time in the center of La Alfoquia Villa which has all the amenities. Also good access and close to other Towns and Airports such us Almeria Airport. 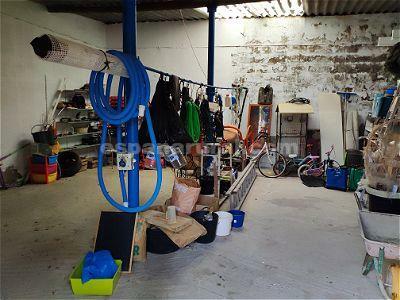 This is an exclusive house with 5000 meters of land in which was located a house with 2 floors, two garages and a warehouse of 216 meters. 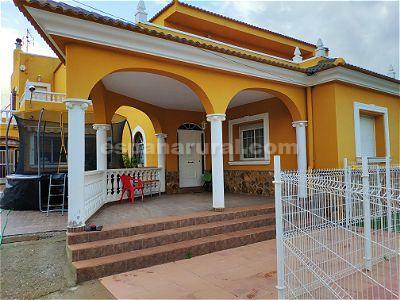 The plot is totally established and has an automatic entrance door, video intercom, air conditioning and many more. 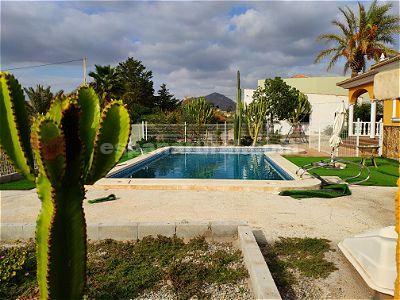 Good access road, 20 mins to the coast, Almeria Airport 1 hrs drive.